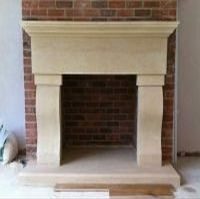 Custom Bath Stone Fireplace Surrounds From Curtis Fireplaces. 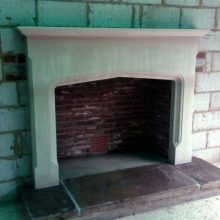 Bath Stone Fireplaces is a small company based in Corsham, just outside Bath. 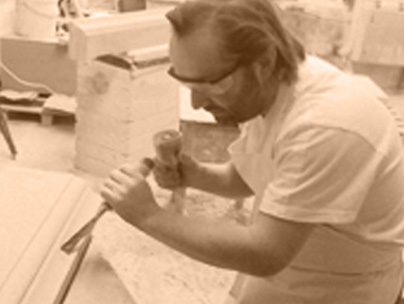 I am a master stonemason, and have been working with stone, and making custom stone fireplace surrounds for 25 years. 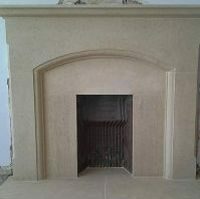 Each made to measure fireplace surround is hand carved by myself using traditional skills. 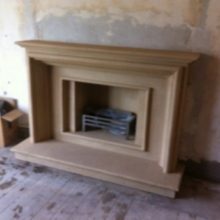 You can be assured if you choose me to make your custom made fire surround it will be of a high quality. 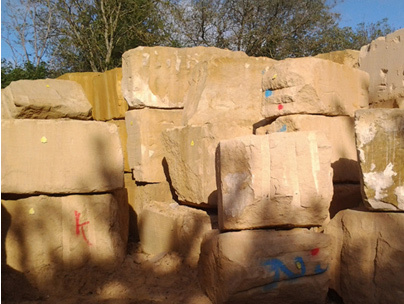 I only use Superior Bath Stone from a local quarry. Please view my designs, where you will note I keep everything visible and advertise costs of fireplace surrounds next to the designs. Whilst I have competitive/fair prices, be assured you will not be compromising on quality. All my fireplaces are delivered nationwide. You are welcome to visit my workshop, unit Q1, Fiveways Ind Est, Westwells Rd, Corsham, Wiltshire. SN13 9RG. 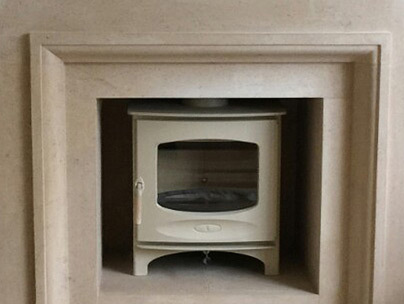 Where I have a small selection of fire surrounds for you to view. You will also see the quality of my work and what I am currently working on. 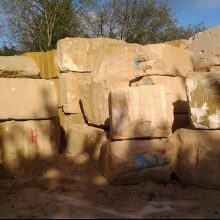 Alternatively, email me your address and I will send you a small sample of Bath Stone. I am also happy to provide references from previous customers who have been delighted by my work. If you let me have approx sizes and style of surround either ring me or send an email and I will be able to give you a quote. Fireplaces are each made to order, so you can have any style made in your own size specifications. If you have your own design/picture I can make this for you. 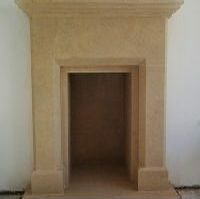 to create natural stone fire surrounds. All surrounds are delivered nationwide. The stone is a natural product and therefore is reflective in the appearance and makeup of the fireplaces. 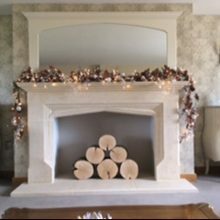 All my custom made fireplaces are suitable for solid fuel, wood burners, gas and electric fires. 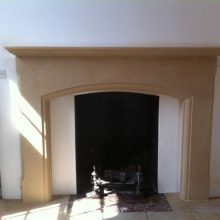 As well as producing high quality fireplaces, I also make bespoke Stonework. Portico’s, Stone Window & Door Surrounds, Balustrades, Pier Caps. 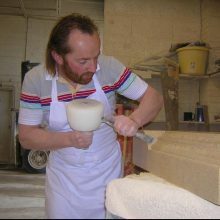 All Bath Stone Masonry is made to order, and delivered Nationwide. If you have a renovation project or a new build, please do not hesitate to contact me. I can discuss your requirements, and I am also happy to do a site visit. If would like to view, please contact me to arrange a mutually convenient time. I am also happy to send you a sample of Bath Stone, if you email me with your address.